Don't have a handle on your technology agreements? You need to watch this video. There's a better way to manage technology contracts than spreadsheets, shared drives and filing cabinets. OneView is so easy to use. It’s as simple as clicking upload and the work is done for us. 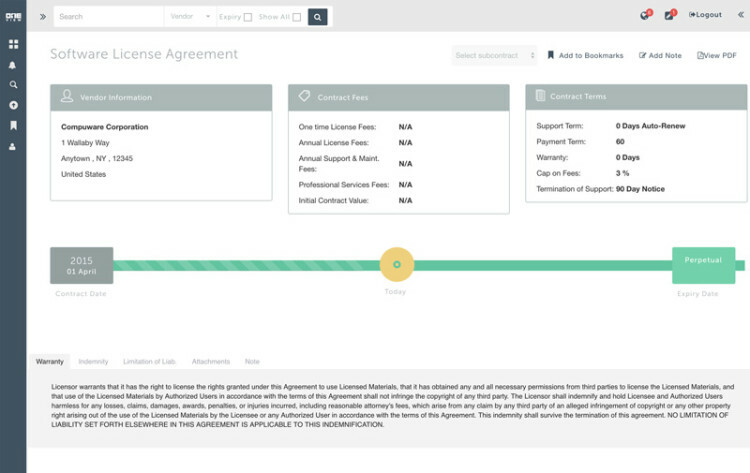 All the key items that we need visibility into from the contracts are captured and laid out an in easy to read format. Want to see a demo? Fill out this form and we'll be in touch. Thank you! Someone from our team will be in touch to schedule your demo.